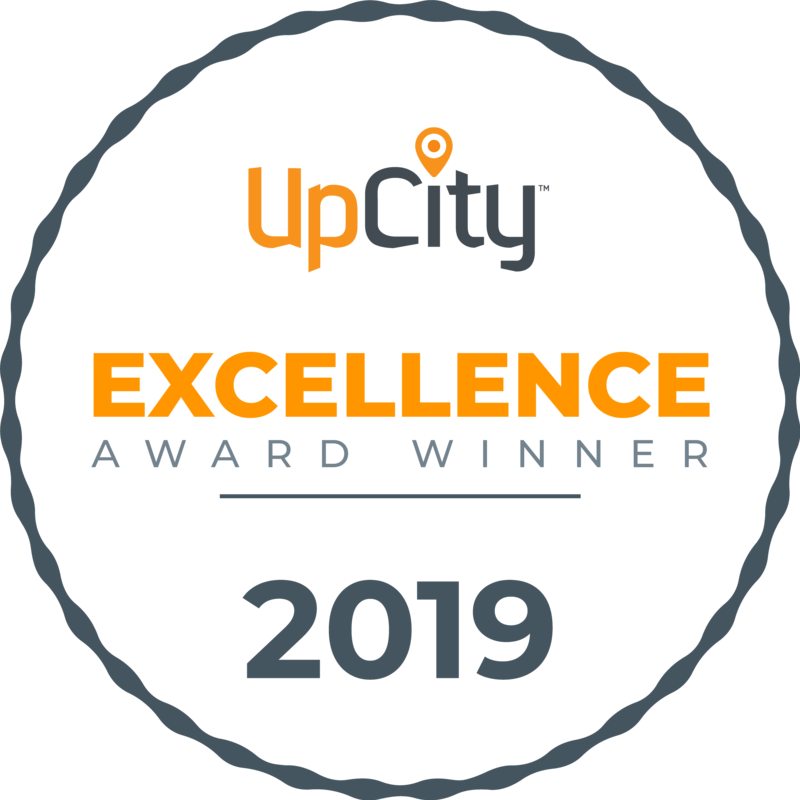 To help you spread the word about being included as an UpCity Excellence Award Winner in our marketplace, our team has created a set of promotional materials for use in any way you see fit. 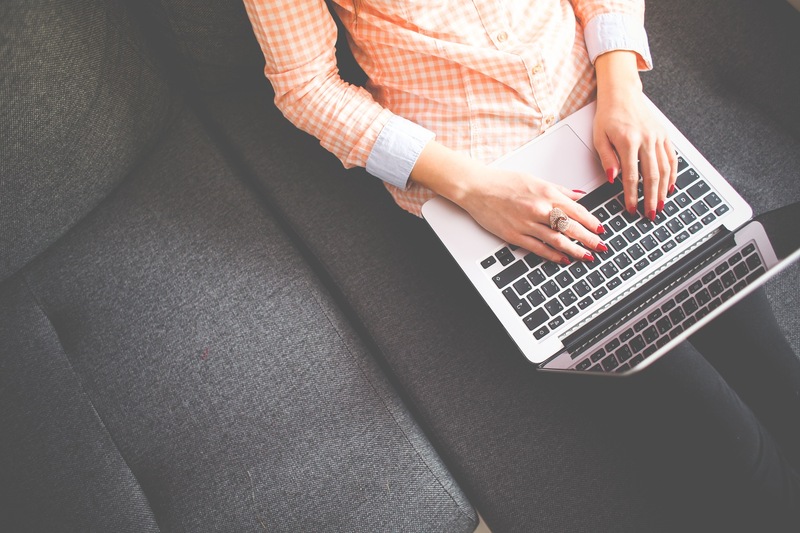 We've included badges, logos, social media templates, and more - check them out below! 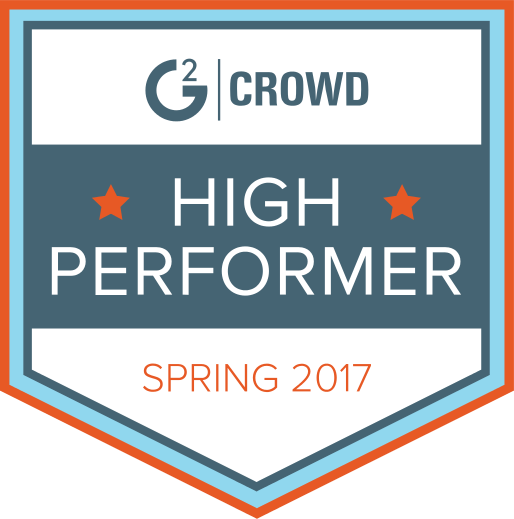 Visit the badging center in your app to download your Excellence Award Winner badge. 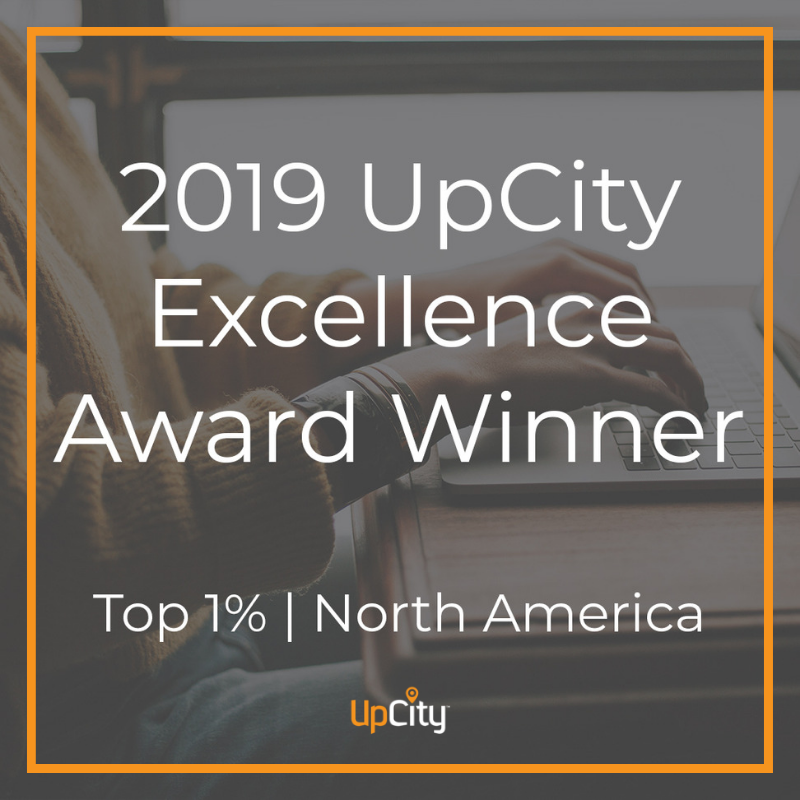 Use these templates for promotion in PR, email, and social media posts for your different social networks to help spread the word about your recognition as an UpCity Excellence Award winner. Use this banner as a great way to easily publicize having won an UpCity Excellence Award. 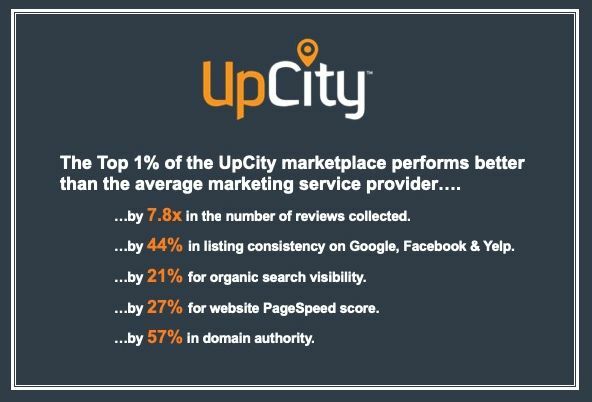 In conjunction with the UpCity Excellence Awards, the UpCity Excellence Research Study was commissioned to provide rich insights pertaining to the marketing landscape, and the service providers that comprise this landscape. For your convenience, please use these high quality UpCity logos optimized for either light or dark backgrounds.